A Partnership Grants project between Mead Community Primary School and Black and Veatch. [The students] are grasping that science is all around us and that can be constantly monitored and measured. 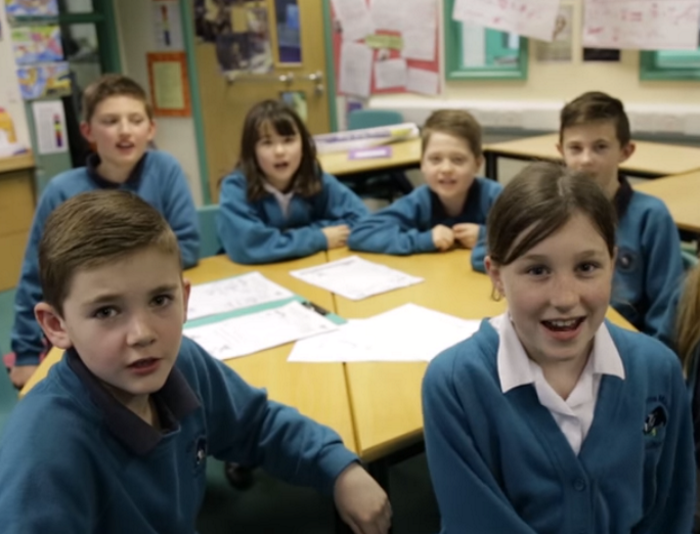 Students at the Mead Community Primary School are predicting their local weather under the guidance of an industry professional in their Partnership Grants project: What’s the weather like? By analysing changes in the local environment and utilising wireless technology, students are collecting and analysing scores of data to make weather predictions. The project partners the Mead Community Primary School with Alexandra Purcell, who works in river and coastal flood defence at Black and Veatch, and was funded through the Royal Society Partnership Grants scheme. This Partnership Grant was awarded in the summer 2015 round of applications.